​Providing a food delivery service within the St. Petersburg area requires having a space that is conducive to health and safety at all times as well as bringing a productive environment to those who work for you. This means bringing effective and reliable cleaning to every aspect of your commercial kitchen, from the floors to the hoods and all surfaces in between and when looking for professionals that can deliver, putting your trust in St. Pete Hood Cleaning Service will deliver quality. We have been bringing attentive and thorough cleaning services to every aspect of St. Pete area commercial kitchens for many years and through that time have established ourselves as a source of quality that focuses on affordability. Whether you need hood cleaning or full kitchen cleaning services, making the choice to reach out to your local professionals will provide you with the clean and safe space you’re looking for and the peace of mind that comes with knowing your needs are covered at all times. 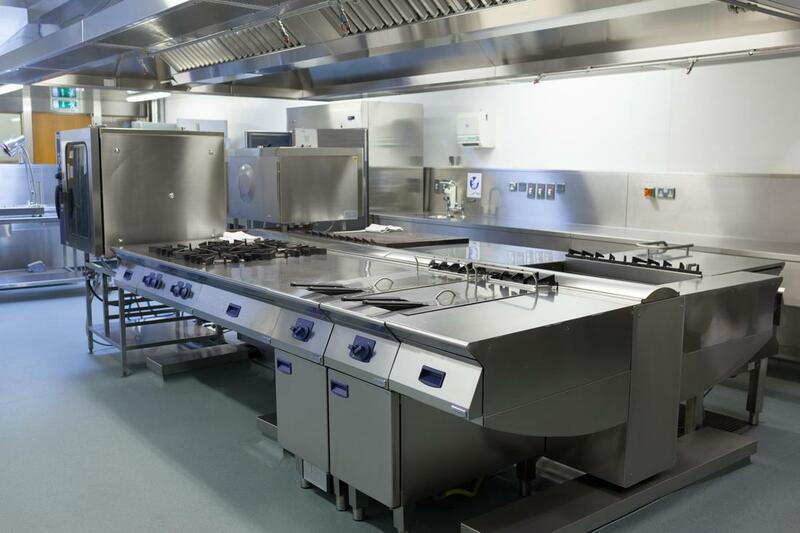 ​The range of services we provide to the city bring your business the capability to have quality cleaning brought to any aspect of your commercial kitchens. From our restaurant equipment cleaning service to hood fans and more, making the call to the experts at St. Pete Hood Cleaning Service brings you the best products in the hands of the most capable professionals around. With scheduling options you can depend on and a dedication to availability, all it takes is making the choice to call into our offices and soon you will have the best in the city on site. 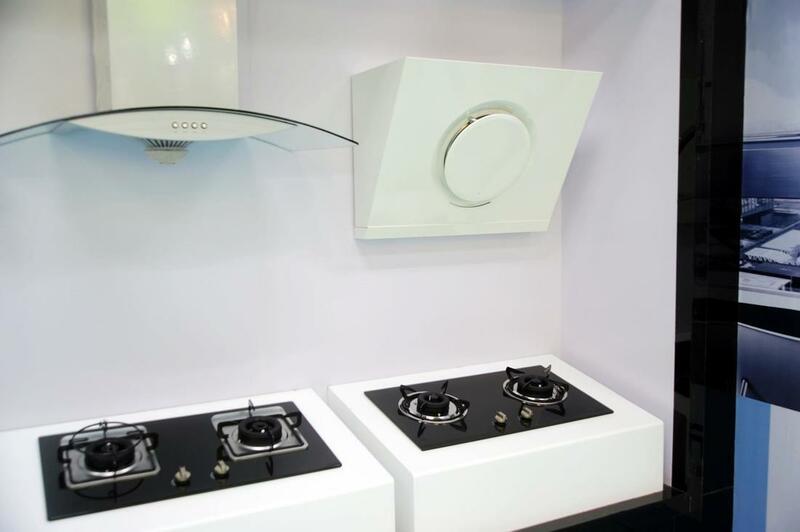 The exhaust hood in your kitchen will continually find itself in contact with rising smoke and grease particles, which builds up over time and is notoriously difficult to get rid of. 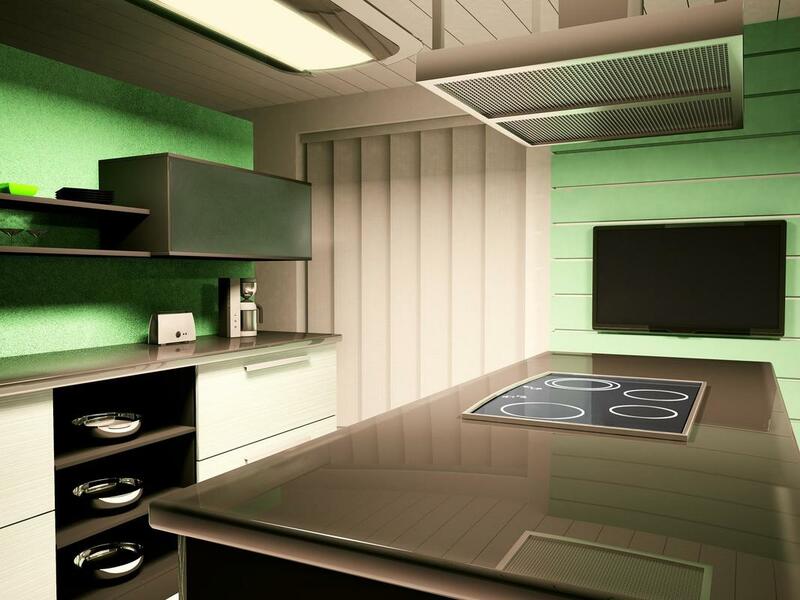 By making the call to St. Pete Hood Cleaning Service, you have the access to the best exhaust hood cleaning options as we bring the right products in the hands of experienced professionals in order to deliver the results you’ve been looking for. The entirety of your kitchen exhaust needs attention periodically in order to ensure that you are operating in safety and minimizing the output your commercial property is delivering to the city. When choosing St. Pete Hood Cleaning Service for your kitchen exhaust system cleaning, you can depend on an in-depth service that will bring the state of your entire system back to that of recent installation, all while delivering on our promise to affordability. ​“St. Pete Hood Cleaning Service has been the company to provide my kitchen cleaning for the last year and I love their services. Once every two weeks they come in and clean the place top to bottom and make sure that my restaurant is always in the best condition.” – Lisa R.
The exhaust of your kitchen hoods isn’t the only area that requires attention. Settling debris landing on the top of your hood as well as buildup within all the various cracks and crevices means that in order to ensure that your cooking surfaces are fully protected from detritus, you need full attention delivered. St. Pete Hood Cleaning Service brings you the quality services you’re looking for, while working with your operational needs in order to maintain your efficacy levels. 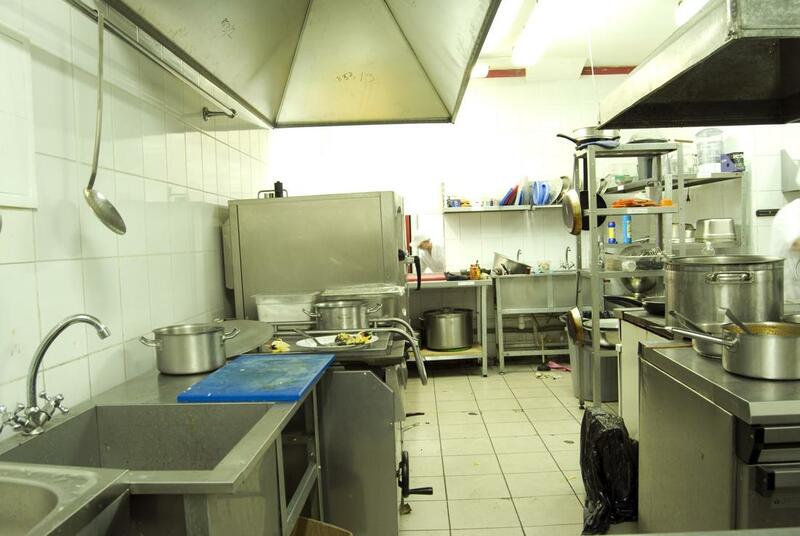 We not only provide the singular sources of attention and cleaning you need when it comes to your commercial kitchens. We understand that even with cleaning delivered by your employees on a daily basis, the in-depth cleaning required only comes from professional sources. 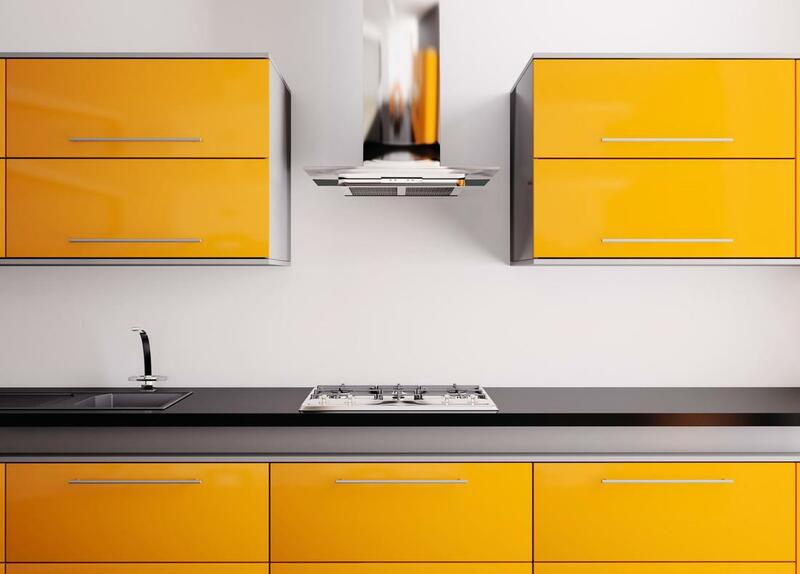 When turning the attention of St. Pete Hood Cleaning Service onto your St. Petersburg area kitchen, you can depend on results that will reinvigorate the look and feel of these spaces. ​“I have used the services of St. Pete Hood Cleaning Service twice now for their hood cleaning options and they will be the people I call for the third, fourth and beyond. They work around my needs and the results of their service speaks for itself.” – Dave G.
If you’re looking for a service that provides you with the means to deal with the accumulation your kitchen equipment suffers throughout daily use, you can depend on St. Pete Hood Cleaning Service. We use the same quality, food-safe products that we do on your exhaust hoods and of course, provide the high attention to detail that our professionals are known for. 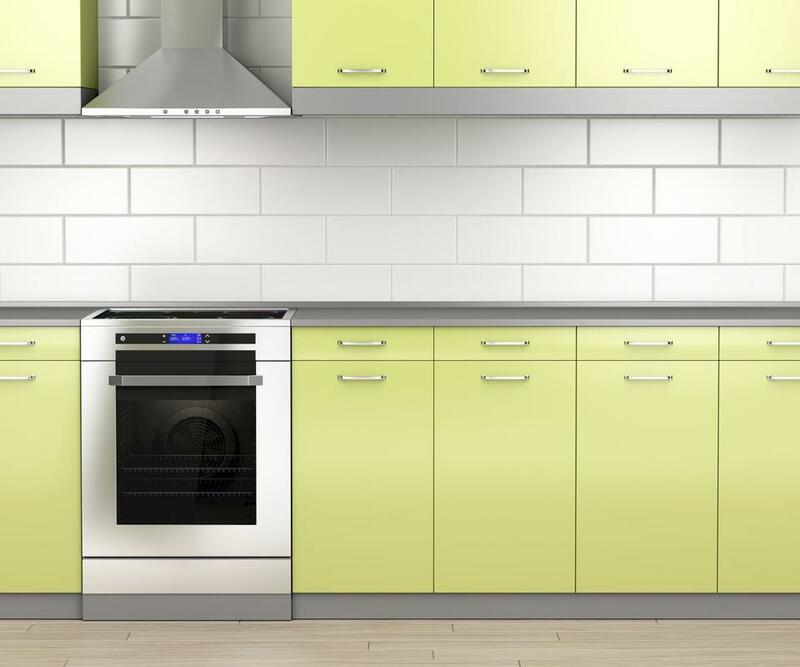 When looking to renew the look of your kitchen equipment, you can depend on our affordable options. The filtration system within your commercial exhaust hoods is vital in ensuring that the entire system is working as intended, and whether you need a full cleaning service or professional replacement, you can depend on St. Pete Hood Cleaning Service for results. We bring you the full range of services needed to ensure that your St. Petersburg area kitchen is operating in safety and to the highest possible levels of cleanliness. ​“I had a health inspection coming up and needed my kitchen in the best possible condition, so I called St. Pete Hood Cleaning Service for their cleaning services. The depth in which they got into the equipment really spoke volumes to their dedication to bringing the best options.” – Frank V.
​The ability to quickly and easily find yourself on the line with an expert who can provide you with information and assistance is important to our customer service experience. Whether you want to know more about scheduling options or need details on service costs, reaching out to our offices will deliver uninterrupted results. Whether you have a simple one-time job that needs to be seen to or are looking to have St. Pete Hood Cleaning Service provide you with year-round commercial restaurant cleaning, we are available at all times to work out the means in which to deliver the best results.